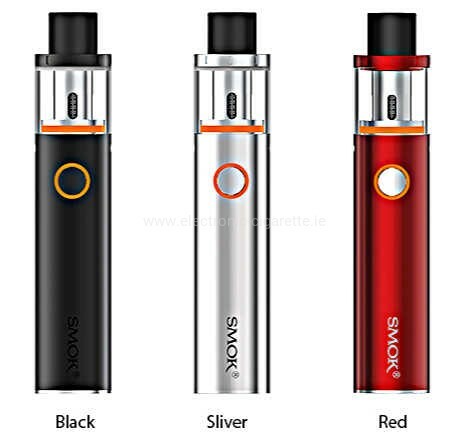 With a simple yet elegant design, the Vape Pen 22 by Smok is launched. 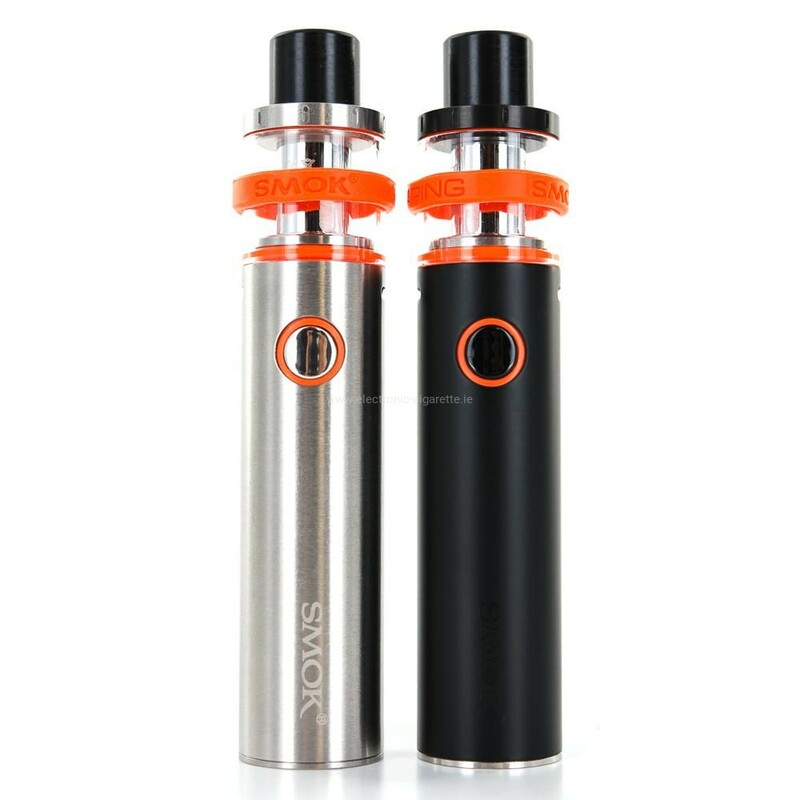 The Vape Pen is a compact device that fits in any pocket thanks to its small dimensions of only 110x22mm. It has a 1650mAh battery and a total capacity of 2ml. High quality material and an intelligent battery indicator characterize the device. Thanks to the intelligent battery indicator, a Led light flashes 4 times with each pull. If the battery drops below 3.3 volts, the LED flashes 15x. So you know each time when you need to recharge your Vape Pen 22. 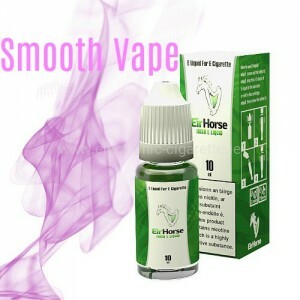 EirHorse eGo E Cig Battery. EirHorse specializes in only the highest quality batteries. EirHorse batteries can fulfill that need for a wide range of Clearomizers models. 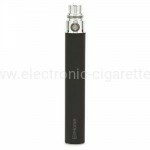 Clearomizer EirHorse Titanium High quality Bottom Coil Clearomizer made of single coil (Unit Coil). 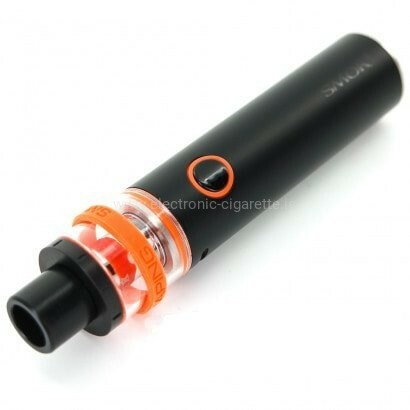 The popular Clearomizer has been technically improved and will certainly find many lovers. With its 510-thread it fits all eGo batteries. The EirHorse Titanium closes nicely with the eGo batteries, so no additional connector is required. 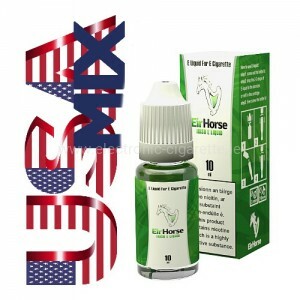 The original EirHorse Titanium is made of durable borosilicate glass. This makes it ideal for use with menthol or acidic liquids (citrus fruits). The tank remains clear and no longer cloudy. 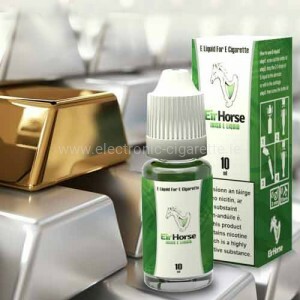 The EirHorse Titaniumi is a Bottom Coil Clearomizer, which has the winding on the ground. This is a great advantage since drying of the glass fibers is avoided.